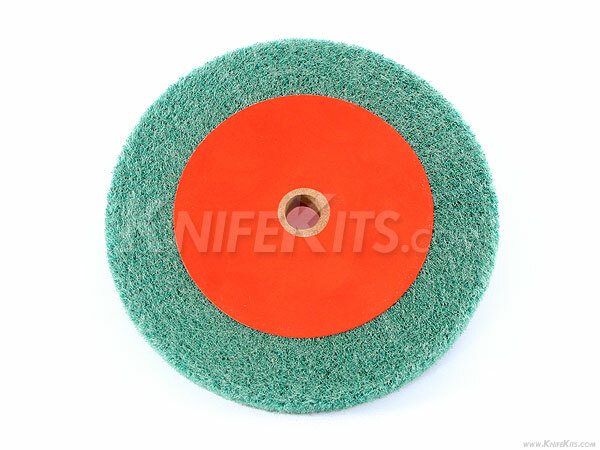 These are non-woven abrasive flap wheels. They are especially capable for polishing the edges of KYDEX®, HOLSTEX®, Boltaron® and Concealex thermoform holsters and sheathes. If you are trying to achieve that fine edge polish on your diy holsters, these are the tools used by professional holster makers to attain this result. The flexibility of the abrasive fibers provides a clean and consistent edge finish every time. We sell three different grits. This abrasive model is the 600 grit. 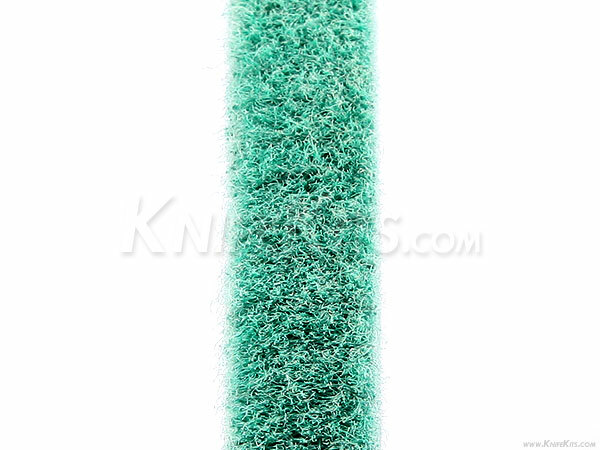 It is used for intermediate material removal. Size - 6" x .500"
Shaft Hole Size - .500"